Trader & Importer of Plastic Adhesive. 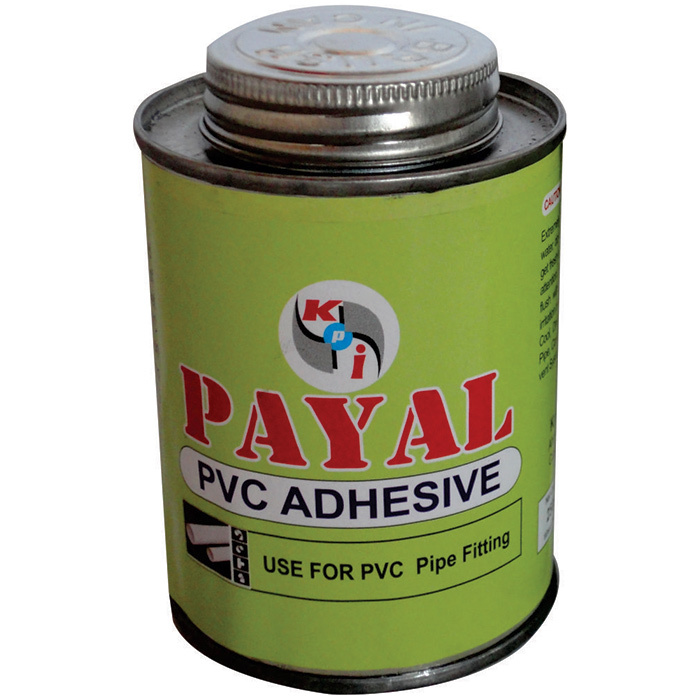 Our product range also comprises of PVC Pipe Fitting & Foam Sheet, Advertising Material. We offer our clients all type of Plastic Adhesive against catalog numbers and client specifications. These are tested on various parameters before supplying them to the clients. Moreover, we also offer customized solutions to our clients for their complete satisfaction.